Prvi Partizan, located in Užice, Serbia, is one of the world’s largest modern ammunition manufacturers. Best known for providing ammo to Serbian military and police forces, Prvi Partizan also produces high-quality sporting and hunting loads for civilian shooters around the world. 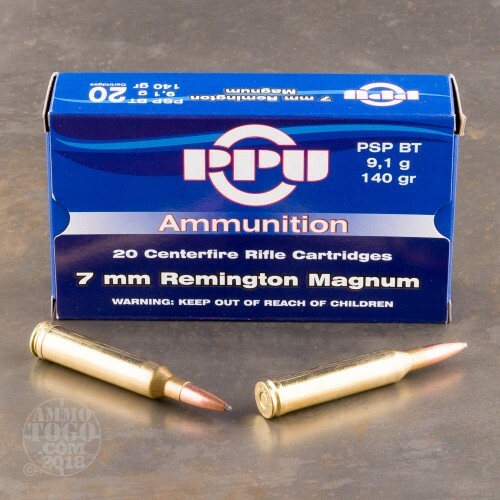 This package contains 20 rounds of Prvi Partizan 7mm Remington Magnum ammunition. Each cartridge is loaded with a 140 grain pointed soft point projectile. 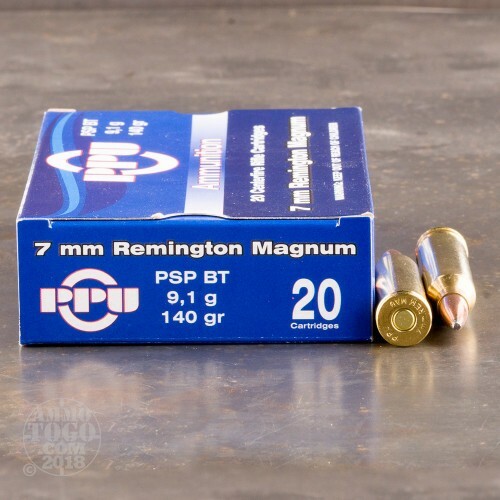 With a higher ballistic coefficient than a standard soft point, these bullets deliver exceptional long range accuracy without sacrificing terminal expansion. 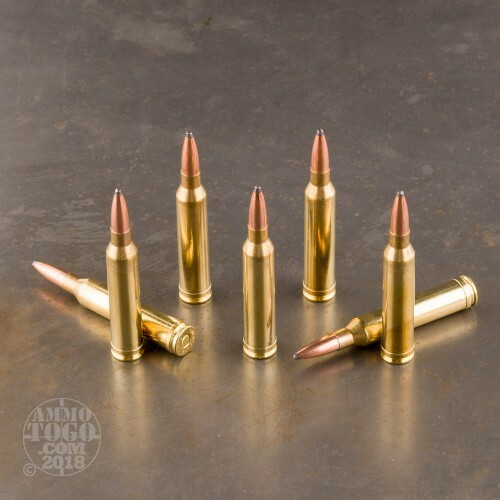 These rounds are well-suited for big game hunting, including whitetail deer, black bear, pronghorn, sheep, and mule deer. 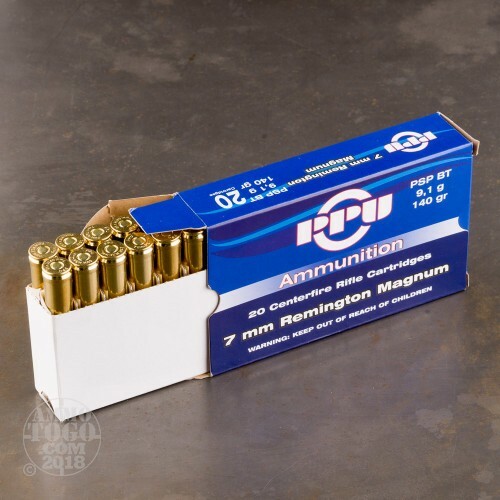 This ammunition is factory fresh, 100 percent non-corrosive, boxer primed, and features quality, reloadable brass cases. Each round delivers a consistent muzzle velocity of 3110 feet per second with 2987 foot pounds of game-dropping energy.